KemSure® Spill Control Kits Provide all components necessary to rapidly respond to small spills of hazardous liquid chemicals. Kits are available for use with spills of Formaldehyde, Glutaraldehyde, OPA, and OPA-C.
Chemsorb® Spill Response Pillows absorb and collect the liquid residue, providing a fast acting spill solution. KemSafe™ Neutralizing Powders deactivate and neutralize hazardous chemicals, rendereing them non-toxic for safe disposal. 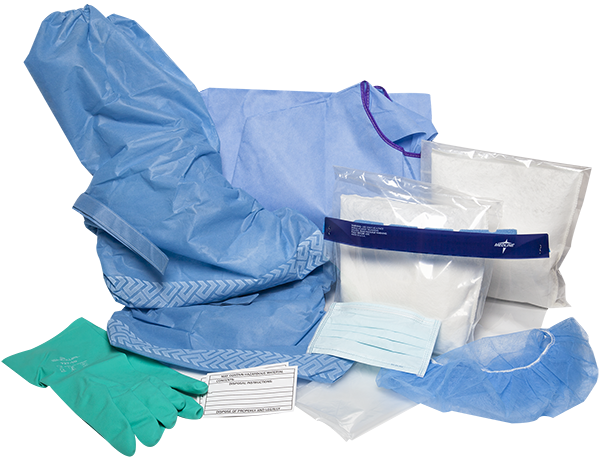 Personal protective equipment in kits provides for safe handling. 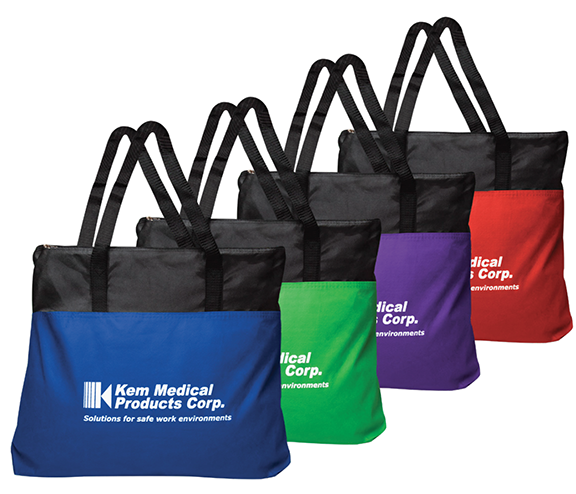 A KemSure® Universal Spill Kit is also available for spills that do not require neutralization, or for which a neutralization method is not available. 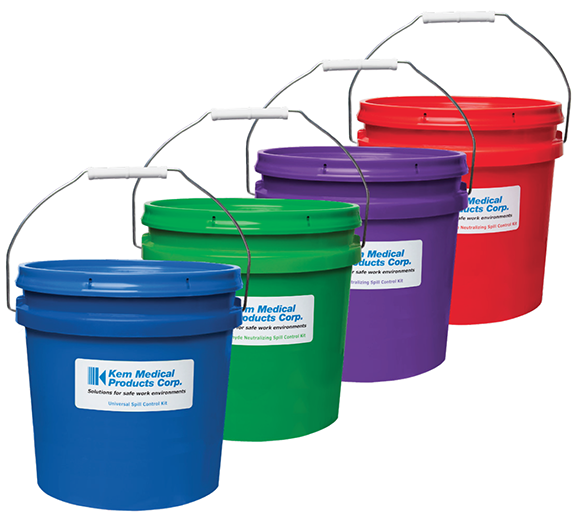 Convenient and cost-effective way to dispose of small liquid chemical spills.